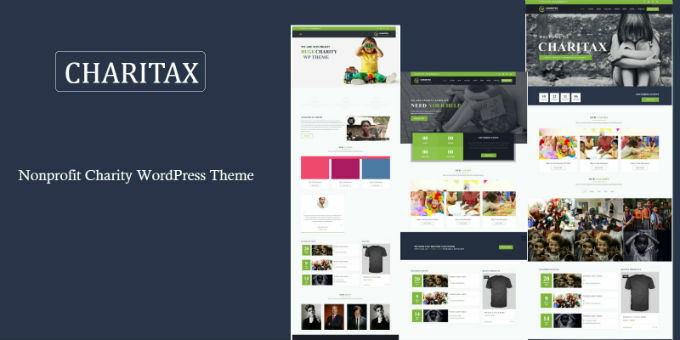 Charitax is a responsive non-profit Charity, Fundraising WordPress Theme.The Theme have maximum flexibility with ultra unique and elegent design to fulfil the user requirement. Charitax is not just a theme it is most powerful web engine loaded with latest technology and tons of features. With Charitax now a website is just a few minutes away from you. it’s fully responsive and have drag and drop features with unlimited layouts and features, we are pretty sure you will love it more then any WordPress Theme. Thank you.